-	Reproductive disorders are not as common in male guinea pigs or rabbits as seen in females. -	Neutering can help to alleviate some behavioral/ aggression issues amongst cage mates but not typically helpful if aggression develops towards humans. 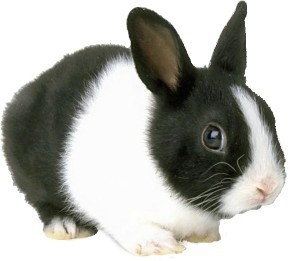 -	Overall, it is more important to spay a female rabbit or guinea pig when compared to neutering a male.